Discover traditional skills of the north woods. 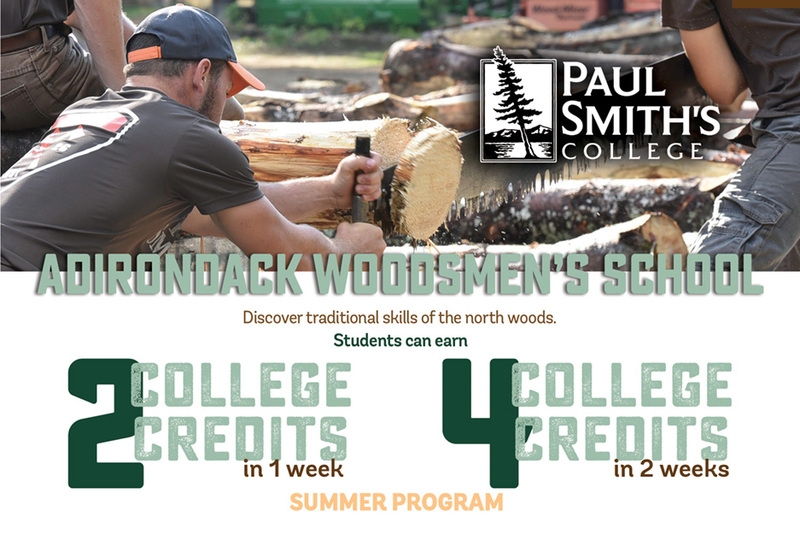 Learn to build a fire without matches, make your own canoe, and master the skills of the competitive lumberjack – all while earning college credit! 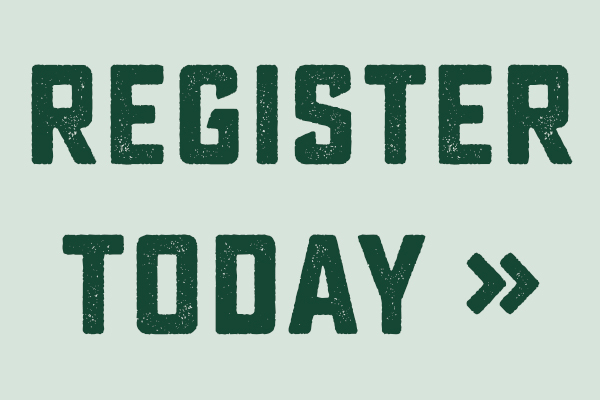 Learn the history of the Adirondacks as you become an active part of the Adirondack landscape. What was it really like to be a frontiersman in the late 19th century? You’ll learn the answer to this and many other questions through a series of campfire lectures examining these Adirondack pioneers. Your experience concludes with a competition that crowns the “Bull of the Woods”. Earn four college credits in just two weeks. Program cost is $1,295 for a single session and $1,995 for a double session, inclusive of all tuition, fees, room and board. The beginner’s session will introduce participants to traditional Adirondack woodsman skills. This will include expert instruction in competitive events such as speed chopping and sawing, as well as some of the finer points of camp life. The advanced session enables experienced students to hone their lumberjack prowess and develop new skills. Students must have successfully completed session one, or have at least two years of collegiate lumberjacking experience in order to attend. You’ll experience authentic camp life as you settle into your new home on the shore of Lower St. Regis lake. The daytime headquarters for the school is the famed Paul Smith’s Forestry Club Cabin. The cabin includes a lumberjack sports practice arena as well as an indoor training facility for rainy days. When not sleeping under the stars, students will stay in a lakeside residence hall. All meals will be provided either in the college dining hall or prepared over a campfire in the field. Leisure time will also be provided for hiking, swimming and simply relaxing in the Adirondack Mountains. A summer school that might have pleased Paul Bunyan.